I came across this Cerebus #1 when cleaning up my collection. It has looks like it is in very good condition, it is flat and with very sharp corners the only defects look like the spine has cracks along the edge. wondering what condition It is in and what the value would be. Editor's reply: Hi Glen, thanks for sending in this unusual comic for appraisal. 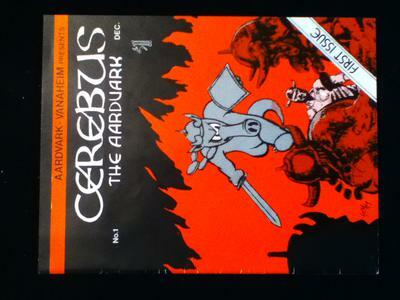 Cerebus was published in the late 1970s by the indie Aardvark-Vanaheim. 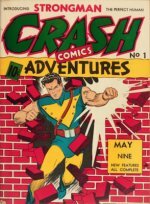 Having an aardvark as a main character was something very new, and in 2004 the comic celebrated its 300th issue. Not too shabby! Your comic book is in very nice shape, though as you pointed out the spine is the biggest problem. 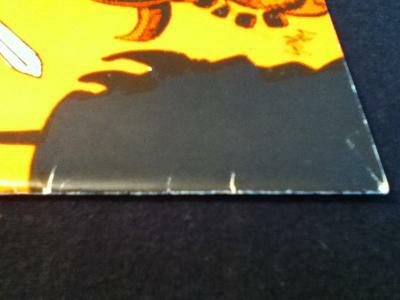 Because the cover is black, even small damage is very unforgiving -- it shows up very prominently. There is some edge color loss, as well as overall handling marks, again shown up by the black cover. I'd stick my neck out and suggest that this might get around a 7.0 to 7.5. 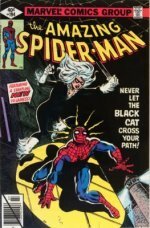 If you did get it graded, then you could expect it to sell for somewhere in the $700 range. As-is, I think you probably could expect to get $300-$400 on eBay for it. 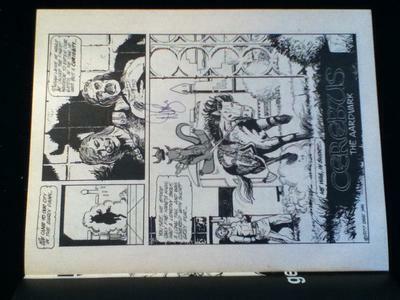 Thanks for sending it in, and if you have any other comics you'd like appraised, or would like to sell this, then please get in touch. 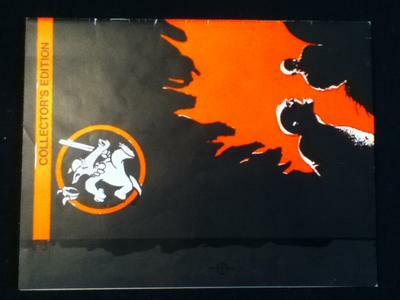 Comments for Cerebus #1 Value? Your books are worth around $5-10 each and best sold on eBay. A detailed article on how to research actual selling prices on eBay can be found here. We encourage you to start your auction on a Saturday or Sunday evening, with 7-day duration and low starting price like 99c to encourage extra bidding.